As some of you may or may not know I was away this past weekend down in Orlando Florida for the ISKA Southern United States Championships and USBA/WBA Regionals Breaking Championships. I flew down on the Friday and helped set up. Saturday I competed and help officiate some of the events that I was not involved in. 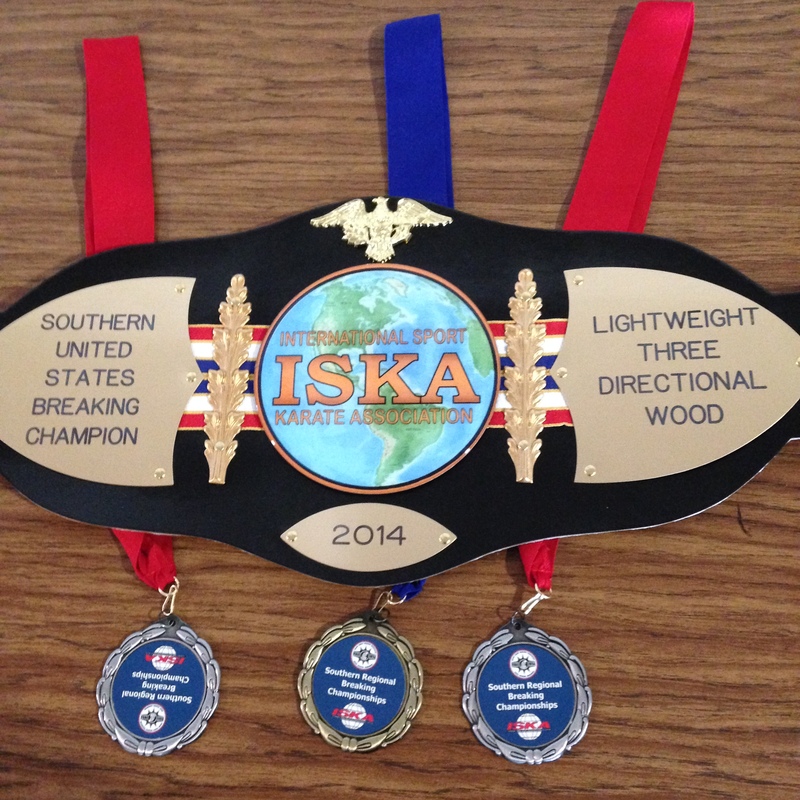 I ended up winning the ISKA Southern United States Championship in Three Directional Power Wood Breaking, and placing seconds in Power Concrete Elbow as well in Power Concrete Kicking. I also won 1st place in unspaced power wood hand with the USBA/WBA. I was lucky enough to be able to stay with fellow ISKA World Champion Master Nicky Zambri at his house. 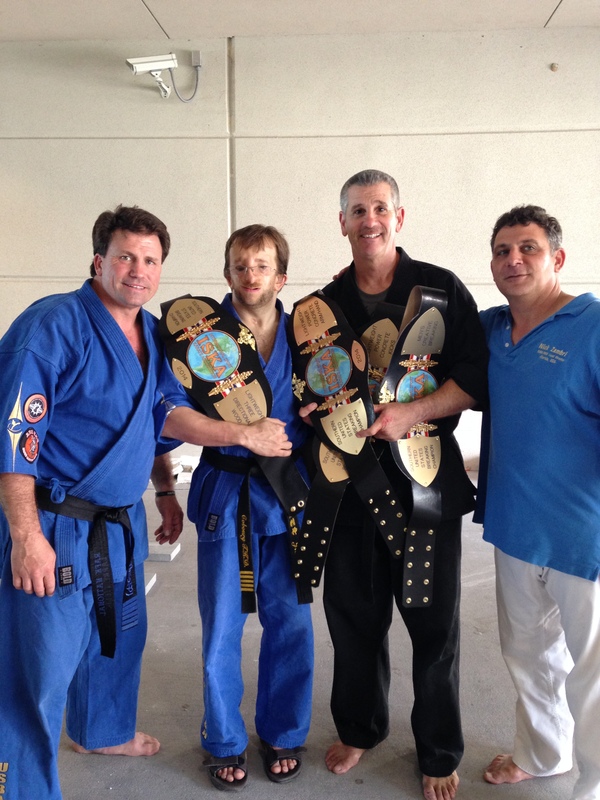 Master Zambri ran an awesome tournament and look forward to supporting it in the future. Also I got to hang out with my buddy fellow ISKA World Champion Larry Fields. It was a great weekend.